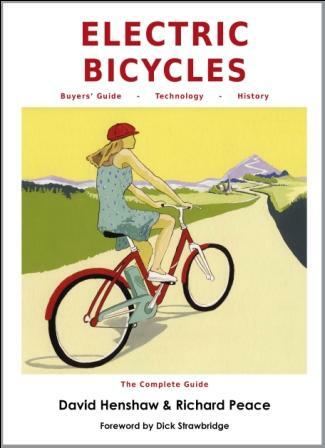 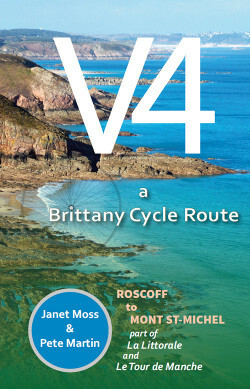 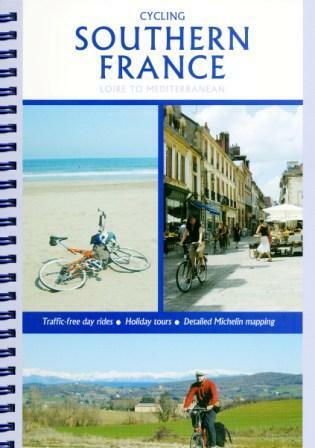 This guidebook describes a 240km cycle ride along the length of the Canal du Midi in southern France. 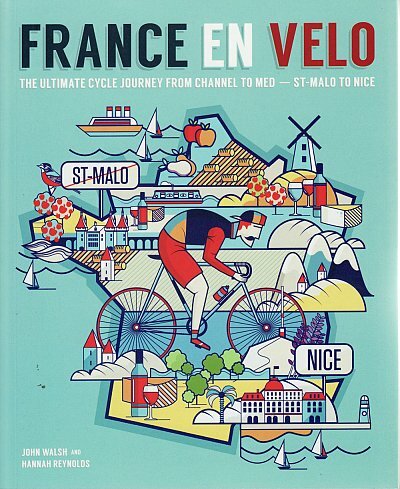 Starting at Toulouse in the Haute Garonne and finishing at Sete on the Mediterranean Coast, the route is divided into five stages of about 50km. 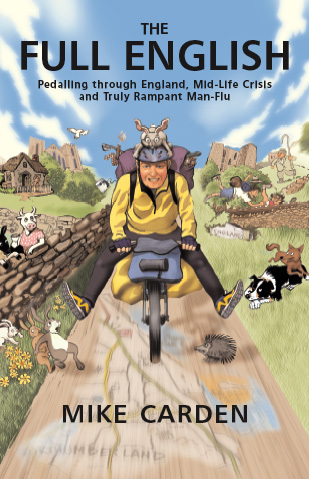 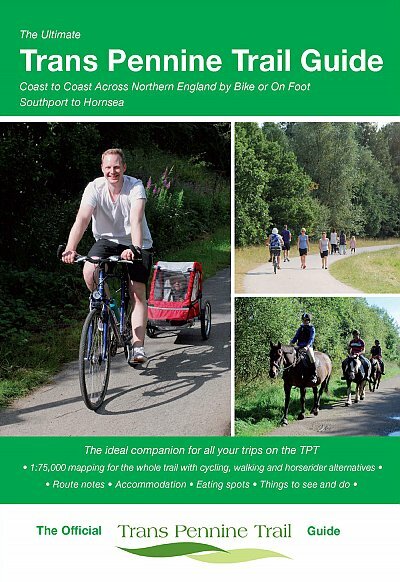 It is a flat, car-free and picturesque route mainly on the towpath, and is suitable for all abilities. 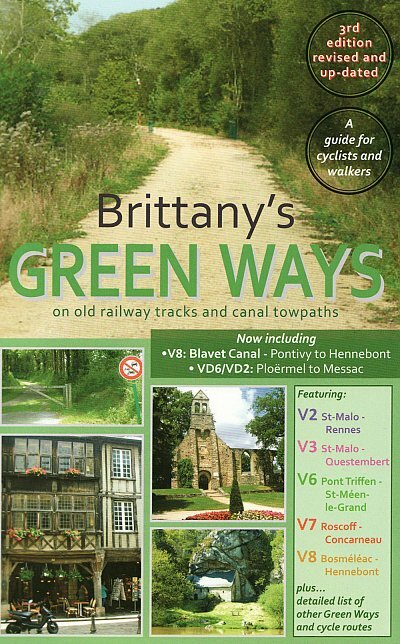 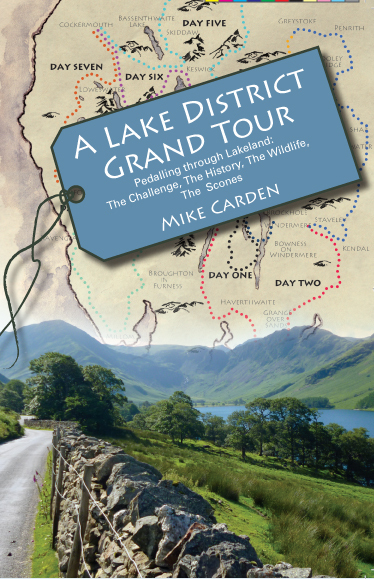 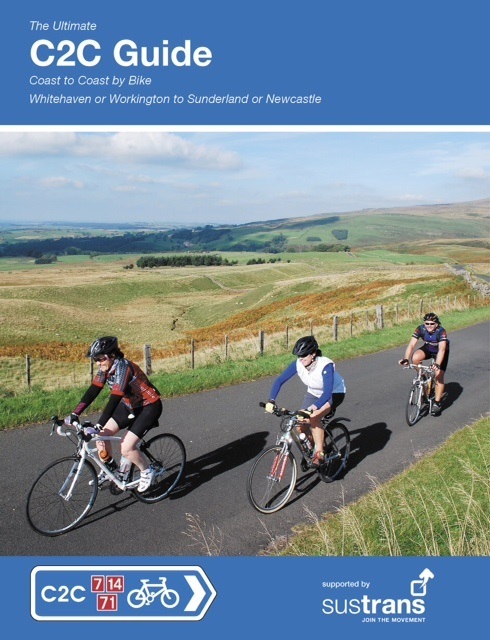 The guide is written for those who want to explore the canal and visit attractions along the way. 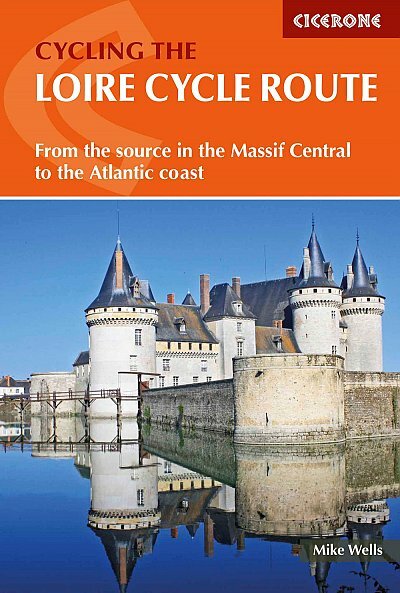 There are lots of optional detours to sites of interest near the canal, as well as six longer excursions including fortified Carcassone, Roman Narbonne, Vendres lagoon and the Portiragnes marshes. 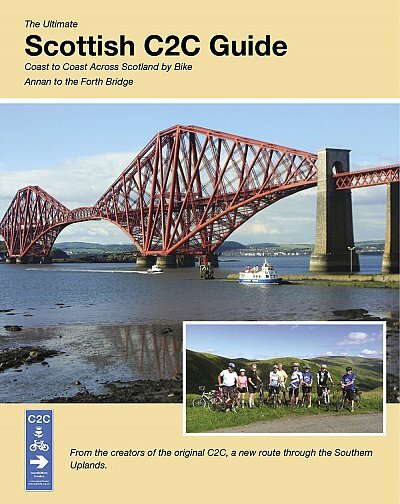 Detailed route descriptions are crammed with additional information about points of interest passed, and 1:200,000 scale maps clearly show the route for each stage of the way. 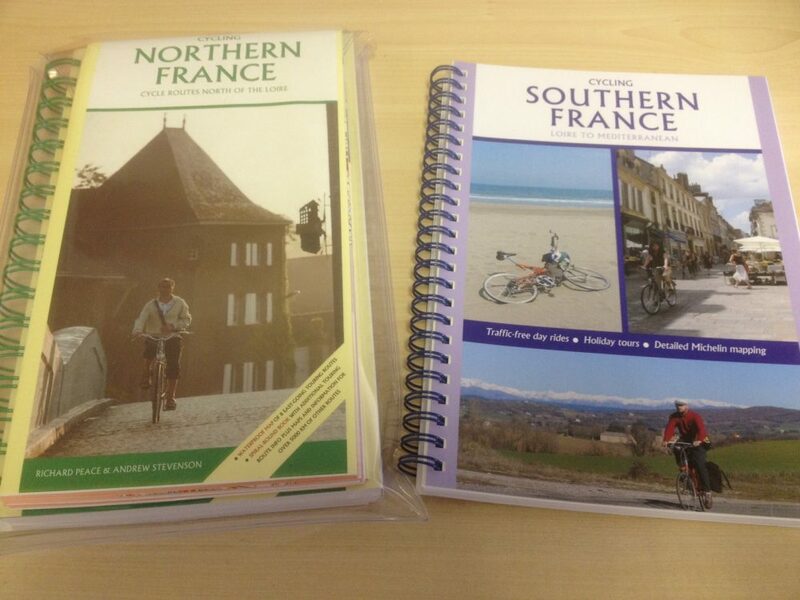 There is a good article on the Canal du Midi cycle route on the Guardian website. 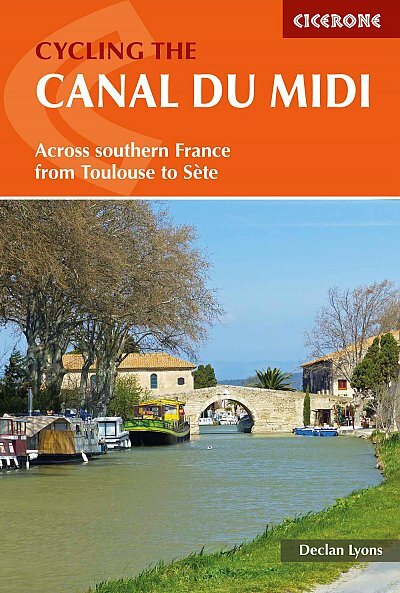 UNESCO declared the Canal du Midi a World Heritage Site in 1996.